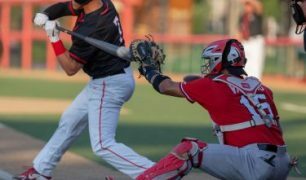 American Association Daily provides insights and features on the American Association of Professional Baseball League, as well as player and coaching profiles and transactions going on with teams around the league. In today’s edition. 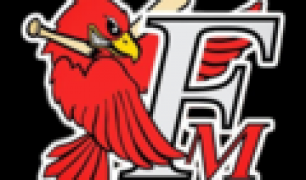 we examine which team won the Tyler Alexander Revisionary Rights Swap – the Lincoln Saltdogs or the Fargo-Moorhead RedHawks. 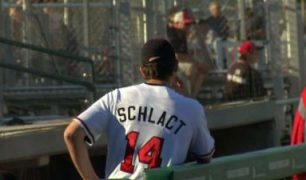 American Association Daily provides insights and features on the American Association of Professional Baseball League, as well as player and coaching profiles and transactions going on with teams around the league. 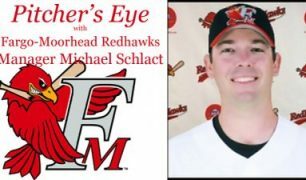 In today’s edition, we feature Fargo-Moorhead RedHawks Manager Michael Schlact, as he looks to cast his own shadow of success over the team. 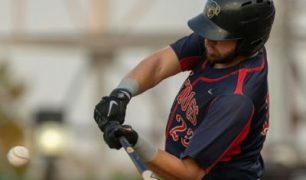 American Association Daily will provide insights and features on the American Association of Professional Baseball League, as well as player and coaching profiles and transactions going on with teams around the league. 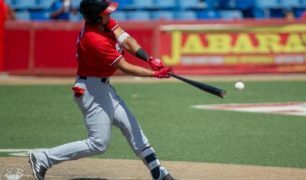 In today’s edition, former Wichita Wingnuts stars Abel Nieves and John Nester return to the team, even after each sat out last season. 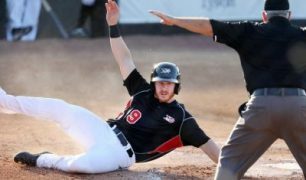 American Association Daily will provide insights and features on the American Association of Professional Baseball League, as well as player and coaching profiles and transactions going on with teams around the league. 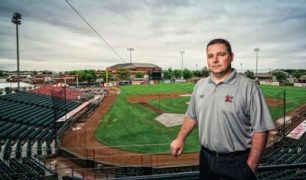 In today’s edition, Josh Buchholz is named as the Executive Director of the American Association. Will he be taking a new position at summer’s end?